Dong Kee Chinese Restaurant in Scarborough. Menu, restaurant signage, soup of the day that comes with every dinner order (usually pig intestine soup). 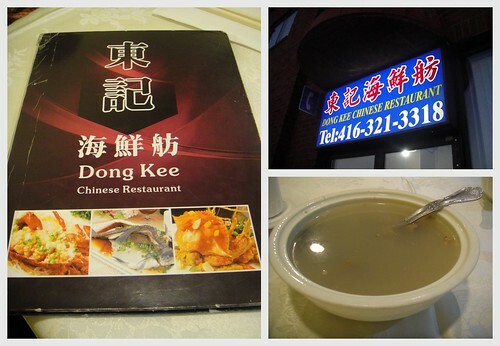 Dong Kee located in Scarborough is one of my favourite go-to Chinese restaurants to dine at. 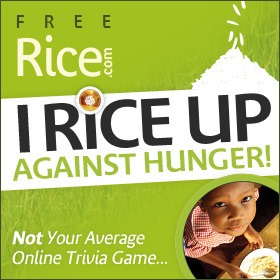 The food is good, the prices are cheap, and the portions aren’t big so that you can order more different dishes to share. It’s a straight-forward and typical Chinese restaurant so don’t expect fancy china or exceptional service. In fact, service here at this place is a hit and miss. Two of the servers here are extremely nice and patient. The rest of them will sometimes give you a stink eye and bark orders at each other. It’s just something to be expected sometimes at a Chinese restaurant. They don’t need you to love them. As long as you keep coming back, they’ll gladly take your orders and serve you your food as promptly as possible. With a steady influx of customers, they definitely don’t feel the need to impress either. With that said, I do keep returning to this restaurant because the food is just so good. 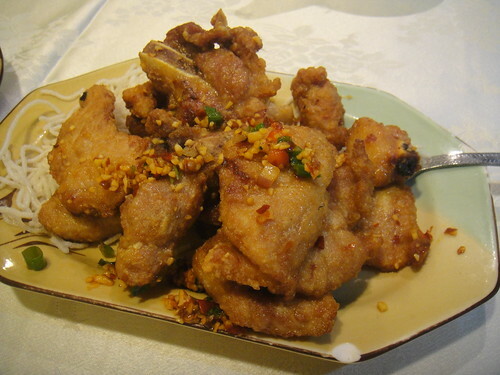 Fried spareribs with salt and pepper. This is my absolute favourite Chinese dish of all time. It’s hard to find a place that makes it perfectly salted and peppered and crispy hot with the spareribs containing enough meat on it. Sometimes, some restaurants will choose the fattiest cuts and throw this into the mix of spareribs. Every time I’ve ordered this dish at Dong Kee, I’m never disappointed. This is definitely one of my quick-fix dishes when I’m craving salty and spicy pork. I just love the chili peppers and green onions that are stir fried with it. “Shrimp Egg Foo Yong”. 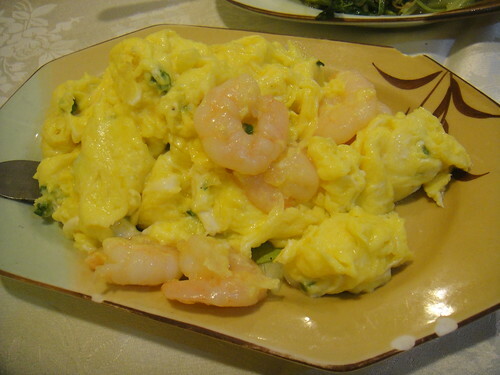 I’m not sure why they translate it as this when it’s merely just scrambled eggs with shrimp (or kind of like an omelette but the shrimps are not evenly mixed into the eggs). I know this is such a simple dish to make and anyone can scramble an egg at home and plop a few shrimps in, but I don’t know what it is with restaurants making scrambled eggs that makes it that much better. The dish is always full of soft, hot, and gooey scrambled eggs. I hear that restaurants make it it taste so good by adding a lot of cooking oil into it… but that’s not going to stop me from eating it anytime soon. You have to make sure to eat this dish when it arrives steaming hot to the table since this is when the egg is still soft and not completely cooked. I could probably eat the whole dish and finish it by myself although my cholesterol would go through the roof if I keep at this every single visit. “Tong Choy with Belacan”. Balacan is a type of Malaysian shrimp paste. 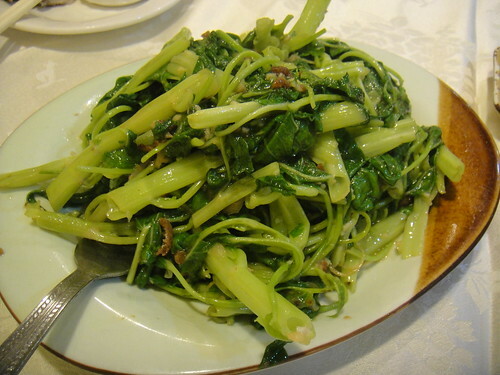 This dish is called “tong choy” (通菜) in Cantonese which is water spinach that is stir fried with the shrimp paste. It is really good and you can even see the tiny shrimps in the balacan sauce. Sometimes, instead of the balacan sauce, we like to have it stir fried with “furu” white preserved bean curd instead. It is just as yummy except some people may find this style of serving to be a little more salty. 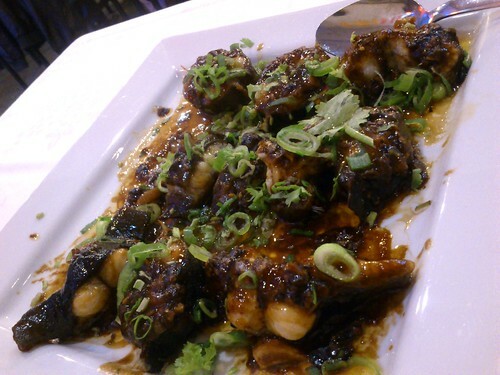 A dish that I’ve tried is the steamed eel with black bean sauce. It was all right. This tasted like something that could have been made at home. That’s all for now. I’ll update this blog post with more pictures from this restaurant as I return to it in the future. Toodles for now! 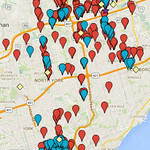 This entry was posted in Food and tagged Asian, Chinese cuisine, Chinese restaurants in Scarborough cheap and delicious, Dong Kee Chinese Restaurant, Dong Kee Chinese Restaurant reviews, favourite, food blog, foodie, Midland, restaurant review, Scarborough, shrimp egg foo yong, soup, spareribs with salt and pepper, tong choy with belacan, Toronto food blogger. Bookmark the permalink.